Somebique - Ponta Do Ouro Accommodation. 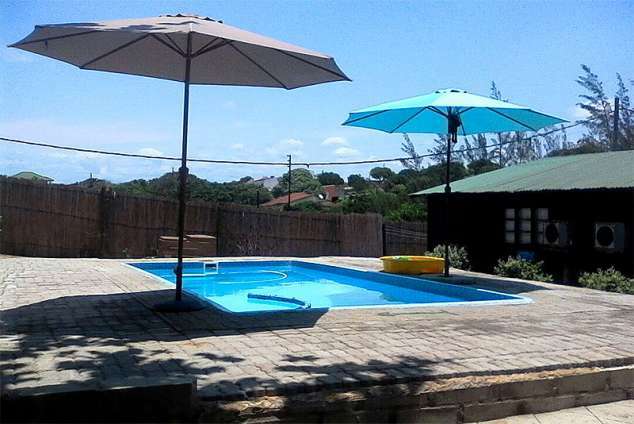 Somebique Resort is set in the heart of the beautiful village of Ponta do Ouro. We currently have Six, Six sleeper Units , each comprising of a master bedroom with a double bed, and an open plan room, with two bunk beds (four single sleepers), fully equipped kitchen and bathroom. 21733 page views since 10 Oct, 2013.